Make your voice heard! We will discuss issues important to the Illinois construction industry. 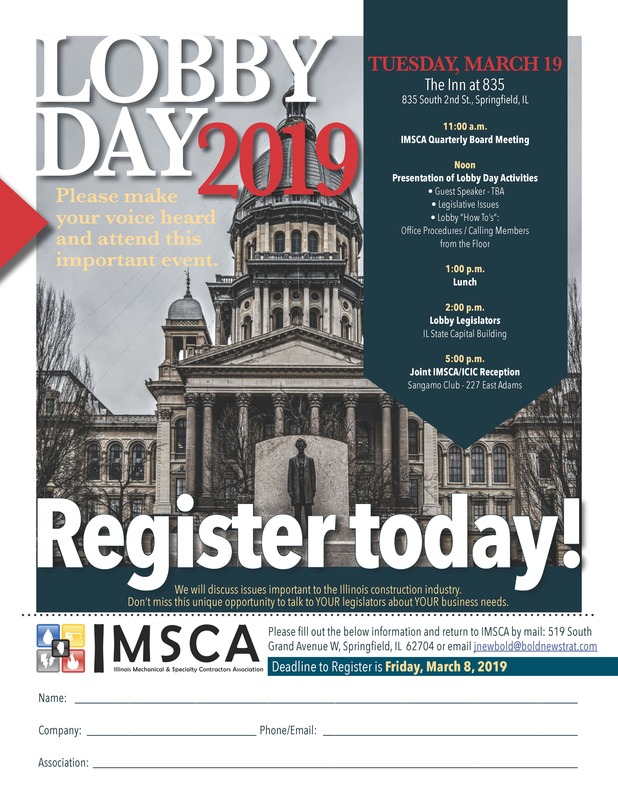 Don't miss this opportunity to talk to YOUR legislators about YOUR business needs.